On Saturday August 23, 2014 at 2 PM, officers from the Newton Police Department and community members will come together to informally discuss community issues and build relationships. All community members are invited to attend. The event will take place from 2-4 PM at Hayek’s Market, 1 Mill Street Newton. Coffee with a Cop events have provided a great opportunity for community members to meet with Officers, ask questions and learn more about the department’s work in Newton. Since its summer and we’re fortunate to be able to meet at Hayek’s Market & Ice Cream Parlor, we decided to change this event to Cone with a Cop and the Sussex County PBA has agreed to support the event with the purchase of an ice cream cone for participants. We hope that we may be able to meet some families that couldn’t make it to our past Coffee with a Cop events that were held in the morning. The majority of contacts law enforcement has with the public happen during emergencies or emotional situations. We recognize that those situations are not always the best time for relaxed discussion and building relationships in the community. We encourage residents to stop by, ask questions, bring concerns and simply get to know our officers. 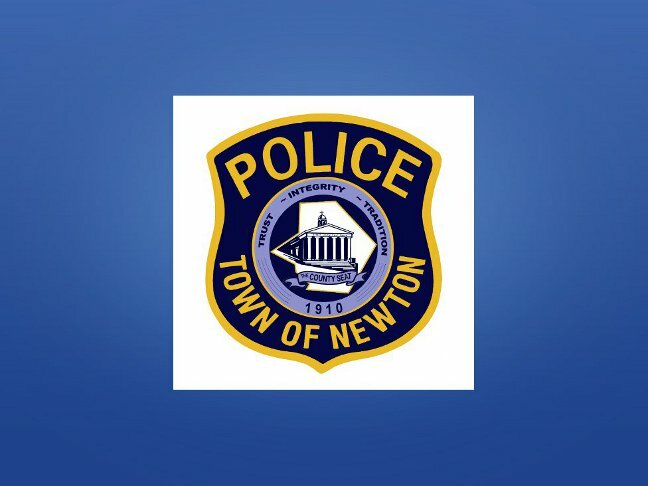 The Police Department intends to regularly host these events; check back often for other upcoming locations and dates on our website www.NewtonPolice.org and social media. For more info, please contact Sgt. Frank Philhower or Chief Mike Richards at (973) 383-2525.